I'm considering starting a new business, a proofreading service. Have a billboard you're about to send to print? Call me first! Are you hoping to land that dream job? Let me check your resumé. Please. I'm not saying everything I write is error-free. I'm sure this blog is riddled with typos and misplaced modifiers, dangling participles and the like. I use colloquialisms and "blog-grammar." But I'm certain every word in my blog title is spelled correctly. Case in point: Almost every day I drive by a sign for "Casual Cut's." That unnecessary apostrophe drives me nuts! Unless of course this particular hair cutting establishment is owned by Mr. Casual Cut, in which case I apologize. I realize that the owner of Casual Cut's, or the person delegated signage responsibilities, may not be a native English speaker. All the more reason to ask for help, I say. This is the permanent advertisement for your business. Do you want it to be incorrect? Today I picked up a real-estate flyer outside of a beautiful house in a nearby neighborhood. Such flyers are usually filled with hilarious platitudes about the home. One flyer I remember mentioned repeatedly the joys of "Down Town living." Downtown is one word. And why use capital letters? The one I got today described "an outdoor entertainment area perfect for entertaining." I should hope so. I also hope the indoor kitchen is perfect for cooking, and the bedrooms perfect for sleeping. A simple word replacement would have made all the difference: an outdoor dining area perfect for entertaining. Ahhh. That kind of advice is worth a paycheck, right? I know the house will sell despite the repetitious flyer copy and people looking for a cheap haircut won't care about the sign's misuse of the possessive tense. But as a job-seeker or advertiser, and especially as a writer, words are a representation of ourselves. It pays to proofread. 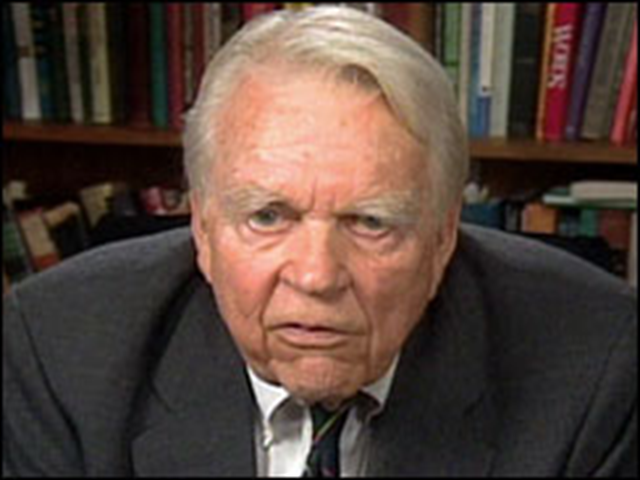 I apologize for the Andy Rooney-esque rant. Perhaps this cold the kids and I have has put me in a particularly ornery mood. Then again, people have been paying Mr. Rooney for his rants for years. If you're listening CBS, I'm available!